Ready for Halloween? Here at JoomlArt we have prepared a great Halloween Promotion. A special coupon code and a lucky draw for 4 tickets of Joomla World Conference! It’s Halloween time! Trick or Treat? 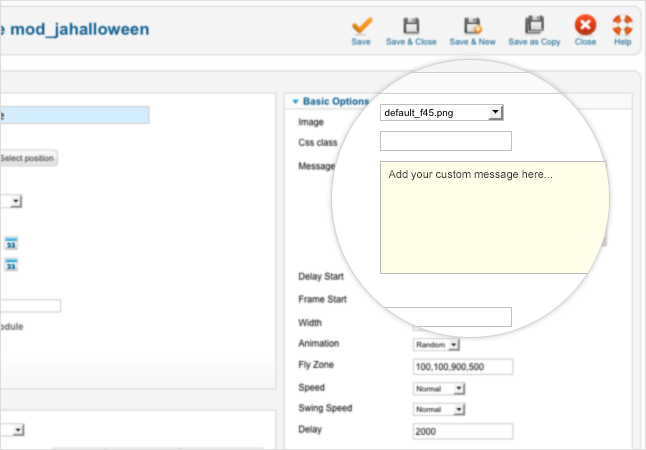 Here at JoomlArt we created a special free Halloween module for your Joomla website! Surprise your website visitors with a flying pumpkin... and if, when you read this blog post, Halloween is already passed, don’t worry, you can make any images move in your website with this great module! What has happened with our little brother ThemeBrain? IE7 has been around since 2006. Up to now, roughly 4% market share for IE7 in the browser market worldwide. Most of the giants had dropped support for IE7 like Google, Facebook, Drupal, and Microsoft- its creator encouraged users to auto-update to the latest version of IE. 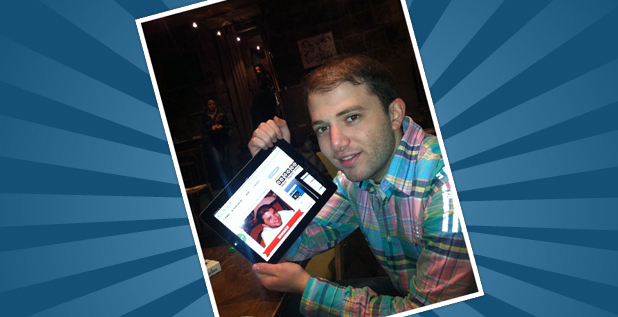 Last week, we have granted FREE access to download JA Wall for all the Developer members. UPDATE : Downloads will be available only after 17th May, Pre-orders as this one are discounted. Post 17th May JA Wall will be sold on full price $ 49. Order now and save.Developer members will have free downloads privileges. JA Wall requires some advanced configuration and setup. We need to provide detailed and thorough userguide before the official sales. 2 core themes should be fine tuned and all core HTML/CSS markups must be solid and stable before we add the 6 styles. We will try not to change HTML/CSS markup after the stable release, we want to keep them FOREVER so that other developers/3rd party extension company can develop additional style / feature for this template. By maintaining a solid code base for layout/design, we can avoid incompatibility problem with any future update/release. Developer Members can contribute valuable feedback and help us ironing this template to become a popular grid-style basetheme for Joomla. There are myriad numbers of non-Developer members with constant requests to attempt downloading JA Wall [Live Demo - Info] on our Facebook and Forum Announcement which has impressed us on the exceedingly high demand for this bundle. Thank you all your passion and love with JA Wall. This has inspired each of us individually thriving to speed up this bundle in its very last testing phase. To express our sincere appreciation for your support, we would like to give ALL our current active subscription members a 40% discount coupon if you join the Pre-Order Program. 5th May: JA Wall PreOrder will be available on Tue, 8th May 2012, please follow us @joomlart on twitter and like our http://www.facebook.com/joomlart Facebook page to be informed instantly. 17th May: 17th May: JA Wall 1.0.0 Stable is now available. Release Note - Download. 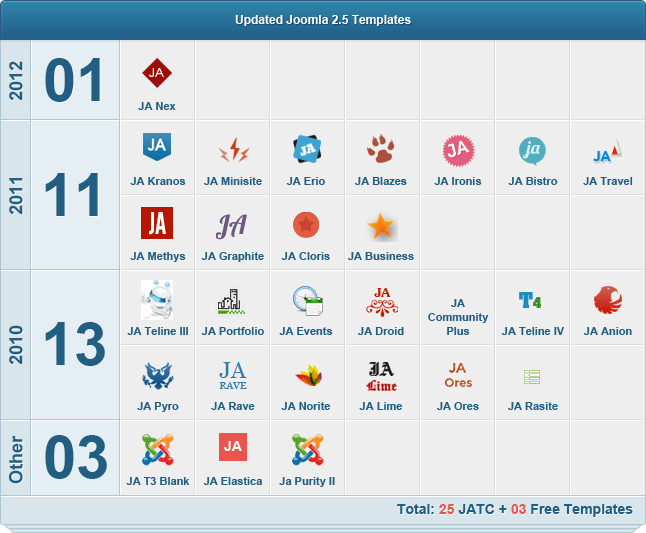 Joomla 2.5 has been released a few weeks ago and we have updated 25 Joomla templates (for JATC) to version 2.5. Including 30 extensions (16 plugins, 13 modules, 1 component). 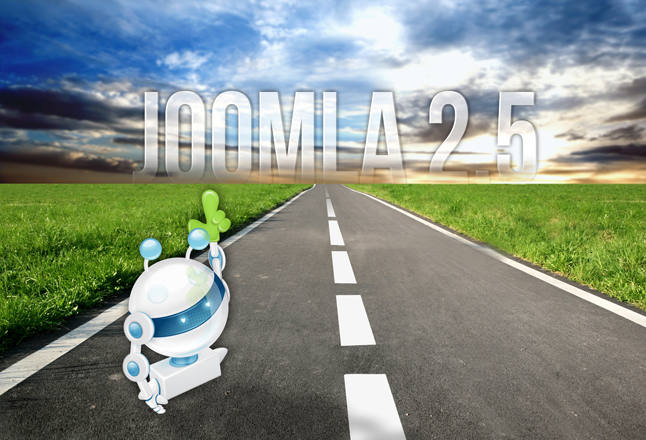 During the Joomla 2.5 update progress we fixed 421 issues (bugs, errors etc.) all within 1 week. 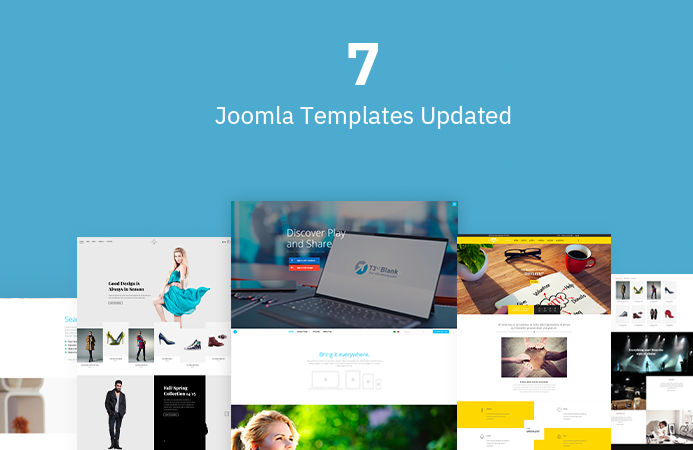 Preliminary testing reports have revealed some minor issues with our templates and extensions when used with Joomla 2.5. The power of JAT3 will make upgrade tasks easier and faster. However, we still do not release anything without routine testing / checks. No hasty releases will be done just to be first to the post. Customer satisfaction is our ultimate goal. 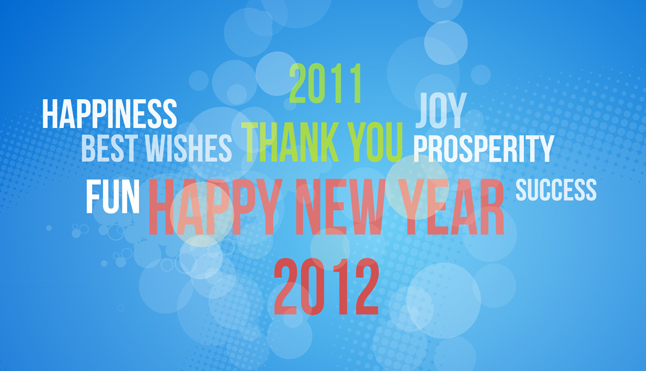 So the new year is here and we are really excited about lots of things we'd love to make happen in 2012. However, before we share our coming goals, let's look back at what we achieved in the now gone year 2011. This Christmas we are offering flat 40 % OFF across all memberships and renewals, also featuring exciting deals from our partners.